Whew! I'm totally wrong! 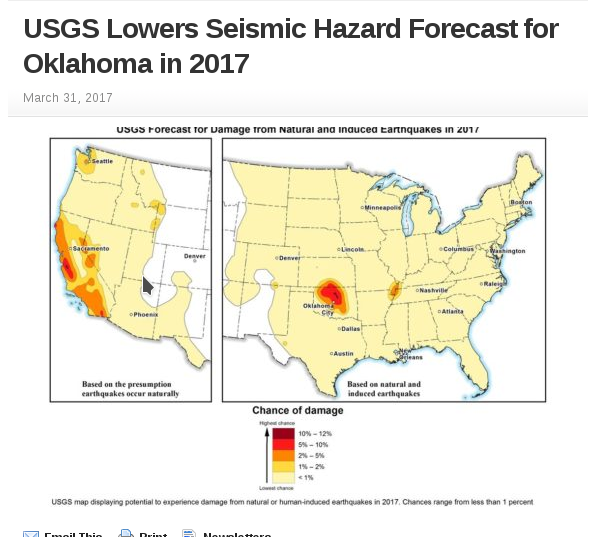 I wondering when the USGS would come out with something, under the threat of a massive trumpy attack. All clear in Oklahoma! The seismic rate isn't going exponentially up. It's going down. I think it's safe to build giant brick buildings again. I'll never mention this place again. ps. In celebration of this announcement, the OK earthquakes have completely stopped dead. Not a tingle. Now that Oklahoma is starting to fire up at rate which will give us M7's by the end of the year, we must discuss what this really means. 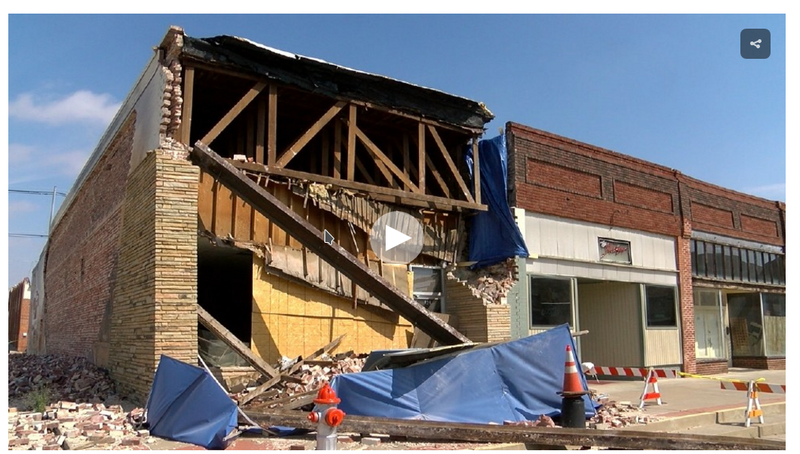 Damage on the ground from earthquakes is directly related to peak ground velocity (PGV). All engineers say it is peak ground acceleration (PGA), but that's only for deep California soil basins. The pgv is directly related to the applied shear stress at the base of building. Some of you might know the MM intensity rating, and a doubling of pgv goes up one intensity unit. 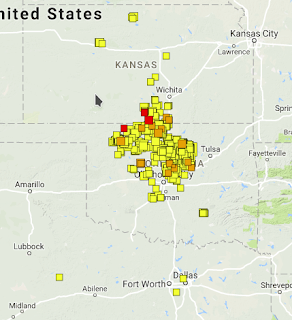 The neat thing about earthquakes is that the seismic energy released goes up about 30 times with each magnitude notch. A 5 is nothing like a 6, and a 6 is nothing like a 7. 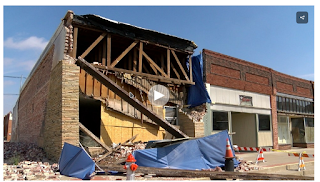 OK has 6's going off and they only destroy one town. A 7 can destroy the whole state. Yet the 'distance' between magnitudes is all the same, for example 10 5's for a 6, and 10 6's for a 7. We have the fine example of the New Madrid earthquake sequence, and OK follows the same mechanism. The pgv on soft soil will be 100 cm/s. Nothing built in the central US can stand with that, no bridges, hospitals, etc. No power transformers. The entire Mid-west will be a ghost town, but with no buildings standing. If we are lucky, we won't go directly to m7's but have an m6.5 instead which will scare everybody with only a few people killed. This should be about 50 cm/s on the velometer. However, even with the injection stopped, it is on the verge of a 7. Why the huge exponential increase in seismic rate? It's simple physics. Texas has shown you can inject all the deep oil water you want, but add a truckload of freshwater frack waste, and you get Azle. They stopped that and hushed everything up. Then they sent all stuff to OK. But OK was 95% deep water, and 5% fresh. Cutting down the injection volumes has tipped that the other way, because people pay a lot more to get rid of the nasty stuff. This increase in seismic rate is just coming from the big Texas Permian play. Soon the northern frack waste will come. OK injection will become 95% fresh water. Cut the volumes all you want, and nothing happens. The amazing thing is that this has merged into one mechanism, and the strain field now includes New Madrid. If you live far away, as I do, you can look on it with scientific detachment. 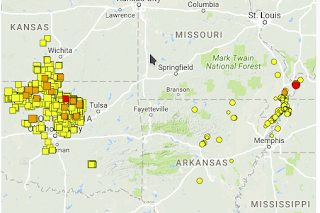 Since this is a deep normal earthquake, it may be a 5, but no seismometers called it that. Only Intensity 4, so my velometer would have recorded 1 cm/s. However, it was very widely felt, again close to an m5 felt area. Getting these twice a week has brought up the seismic energy rate a notch. The m7 is looking closer. The last m5 did not bring out any inane comments, maybe this one will. Addition - Velometer reading 5 cm/s means chimney down, 10 cm/s - old downtown down, 20 cm/s drywall repair, 50 cm/s walk away from house. The m7 will read 100 - 200 cm/s, things thrown in the air. I've done it! I have invented the 'mazing velometer. 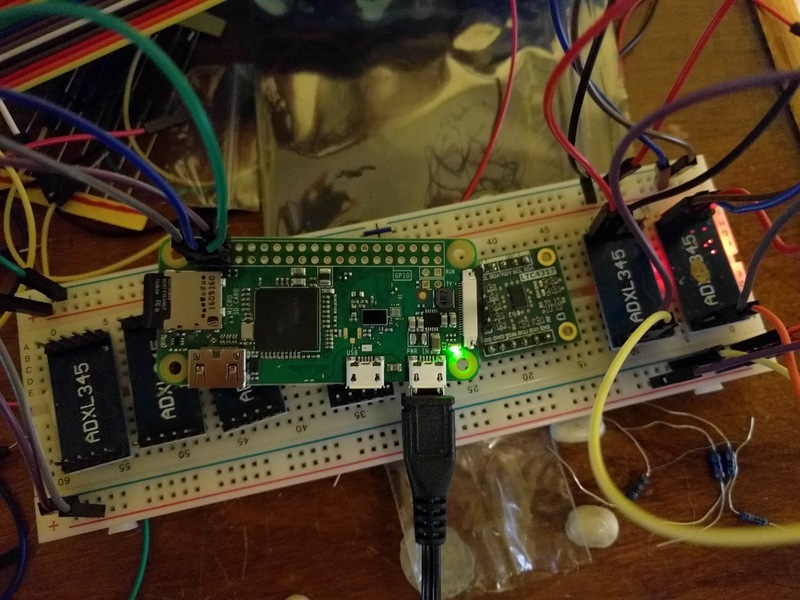 The first ever to use a Raspberry Pi Zero W, to sum up two accelerometers, and produce velocities on the fly. This is serious instrumentation for under $20. Similar equipment costs thousands. I'll make a zillion dollars! Smart people will want to put these all over their buildings so that the next time there is an earthquake, they'll know right away whether it is safe. What's this you say? That my 'mazing invention will gather dust alongside the perpetual motion machine, and the car that runs on water? That there are powerful interests who will squash this because they live on shake machines and peak acceleration? That they love to party when there is an earthquake, putting red tags on buildings that don't need them, and green tags on those that do? That there are no smart people in the earthquake biz? Oh well, perhaps it is best that I retire, and just snipe on the sidelines. There will soon be a big party in the US midwest without a speck of instrumentation, and lots of people want it that way. An 'official' m4 that I'm calling an m5 because of severe directivity. That is, the seismometers in the direction of the strike-slip pulse recorded it as a 5. I'm always going with this higher number because that is what will count when there are big ones. For example, an m6 can take down buildings that are in the pulse zone, whereas something much bigger is required to take down buildings out of the pulse. A pulse is easily a factor of 2 or 4 with the PGV. ps. I am expecting a big increase with the seismic energy rate due to the big Texas play. Normally, just the NE gas frack waste has been coming in. Although OK has been limiting injection volumes, they are merely pricing out the local sludge, and injecting more high-grade. I just have to give this guy some support, since it is Canadian politics, and not trumpyism, which is what everybody, on the dog walk, talks about. This is nothing new. Every time some physicist says "There's no physics in global warming. ", some gorey type wants him fired. So, when this professor bites the nanny-state hand that feeds him at McGill, he has to resign. You need to buy a starter kit from Canatech, or whatever. The kit has the good charger, a micro to regular usb converter, and a micro to regular hdmi adapter. They also include a micro sd card with the operating system right on it. I borked that right away, and loaded a new raspberrian system. The raspi foundation is desperate for money, and loads a huge amount of bloatware on the system. Good for an r3 but not so good for the zero. But you have to use the full system for the rzw, because you need to set up the wifi and that's miserable from the command line. So, fire it up while connected to your hdmi monitor, and usb keyboard-mouse. Works great. Immediately attack the bloatware with their software removal tool. Kill wolfram and real-vnc. These are horribly complicated and screw everything up. They pay big bucks to put this on as an introduction. Use raspi-config to activate ssh and i2c. Set up the wifi. Now you can get your big computer back. Just keep the rzw plugged in and you can ssh in. Install tightvncserver, and xfonts-base. Fire up vncserver, and you get a full screen. Great! The thing is a 'dancing bear', slow but amazing that it works! Now I have to solder on the i2c pins. I intend to get at least 2 accelerometers on it. 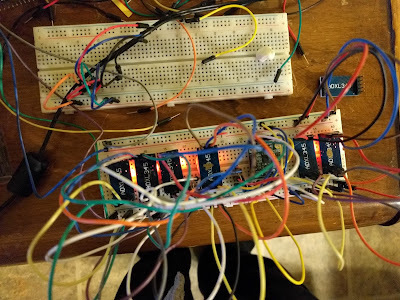 Subsequent rzw's should cost less because you just need the naked boards, and I have a million micro usb chargers. Dana writes a very nice article on what happens when a pure rationalist enters the world of fanaticism. He didn't have a chance. That's the thing about the Scientific Method, you either stick with it or you don't. Nothing inbetween. You can't use it as a club to disprove nonsense, because the public can't tell the difference. All you can say is that it is not SM and therefore outside the realm of Science. However, there are always people such as warmists who define Science as outside the SM. Their audience is the public, and they win an argument every time. Stay away from these people! Yahoo! The fact that I, a mere mortal, could buy this at a reasonable price in snowy Canada, means they have given up on the fairy people in Wales, and are getting it made in Taiwan. Soon, we might be able to get them in bulk. 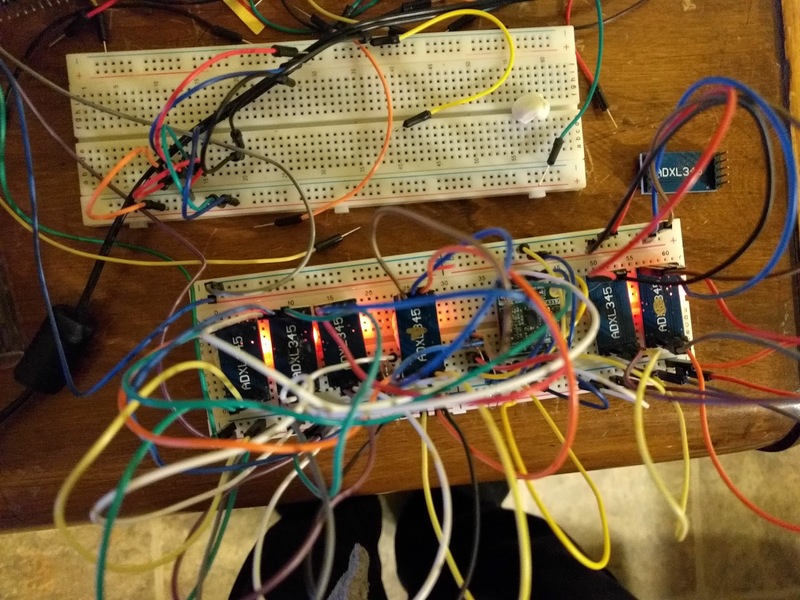 I'm still finishing up with the big raspi3, but I hope this can handle a few accelerometers and stream corrected data to a recording computer. That would be great! 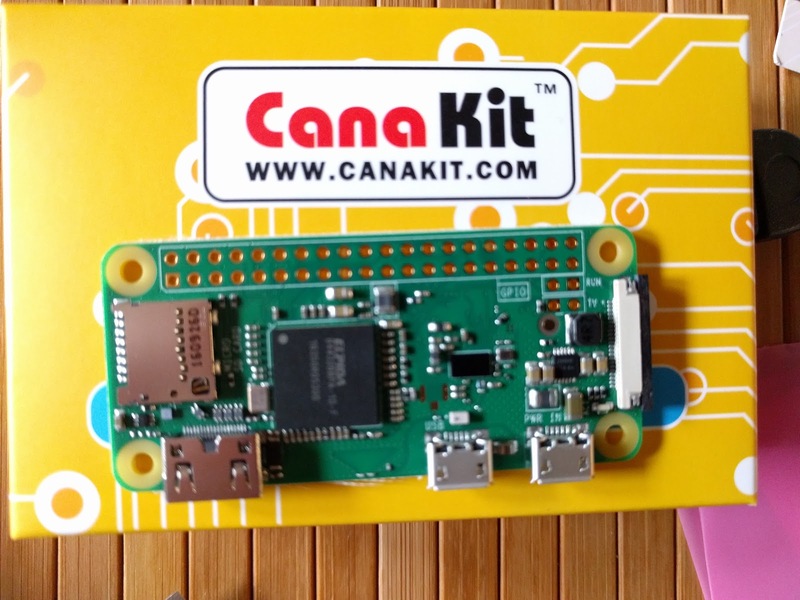 These are really meant for embedding into things, you experiment with the raspi3. It'll be a good movie. The Rock can fly all over the Big Valley and look at all the destroyed buildings. 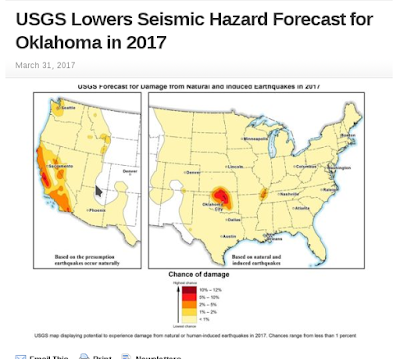 The big joke will be that the movie will be filmed in Oklahoma which will have the earthquakes first. After the movie comes out, then it will happen at the original location. We've had 2 sizeable earthquakes at the tip of the old zone. With my 'Stress Corrosion' hypothesis, the main zone is tapped out, and will never blow again. However, there is no obstacle to paddling up the river and expand the zone. Then you get into new stress. The OK zone is helping things along. The Precambrian basement is so strong that it could keep a static stress hole forever, but OK is shifting the stresses. Thus, we can either start a new zone from scratch, or just thump a bigger earthquake with a larger stress region. I believe that my 6 accelerometers now have the sensitivity of seismometers that I have worked with. All you really want is accuracy at some fraction of the background noise, perhaps a factor of 5. I am pleasantly surprised at the power of a Raspberry 3. It has handled everything I've thrown at it. My next step will be to plot an accurate velocity graph. For that I need to maintain a moving average before integration. Otherwise the velocity tends to drift. I'm going to be using the mathematics library 'numpy' for that. Then I'm going to stream out the results to the main computer. I hope the raspi3 can handle all that. ps. signal to noise is very important. For the seismometer network, we had very expensive seismometers and had a hard time finding places where the noise was low enough. But these seismometers had the best dynamic range for strong ground motion. I think my new seismometers would work just as well, and if not, just add more accelerometers. :) This is like a factor of 1000 cheaper. What happens with these houses is that at a certain range of PGV, the cripple wall jumps off the foundation, or suffers shearing damage. The destroys the whole house. With the upgrade, this house should survive up to 50 cm/s before the shear damage in the rest of the house pulls all the nails. 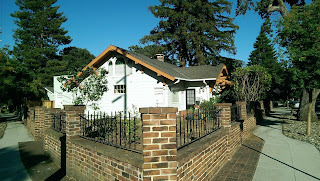 These houses have no shear resistance that you get with good frame sheeting. 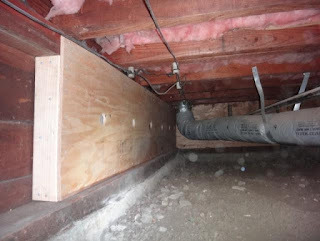 The big goof is that this sort of upgrade is being sold to BC house owners of 2 story brick homes with a basement. It does nothing. Ok, so Mr. Big takes a billion from the busgus, and tells me to make Cushing alive again. New Orleans would be easier, but nobody voted for him there. Cushing has the problem that it must withstand a near-field m8, multiple times. That's 1-2 m/s on soft soil. At those levels, cars will be flipped over, and buildings will jump up a foot off the ground, before smashing back. This is nothing to what an ocean ship goes through, so how can we make Cushing a model town to survive earthquakes. Think of the tourism after the 8's when everybody is on their porches, sipping coffee. 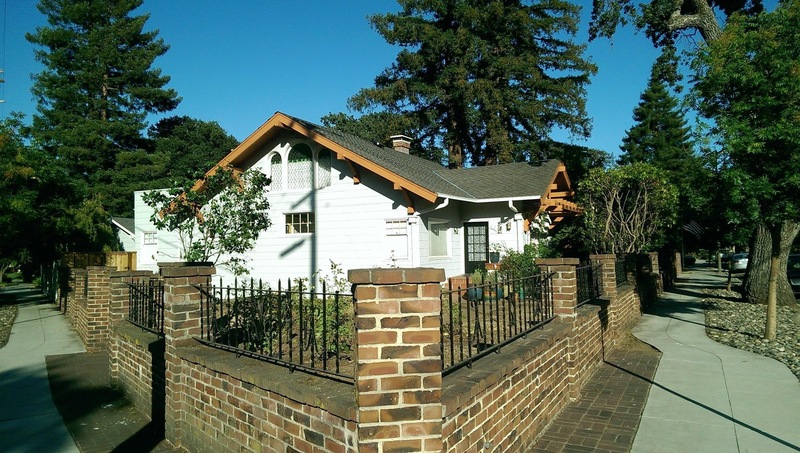 You can easily build something ugly, but how do you preserve a historic feel? Obviously, ugly buildings like this one must be torn down. The only thing to preserve is the bricks if they are pretty. You build like a ship, but we will make precast panels with the bricks embedded in them. All buildings will be stiff steel or concrete, on deep piles. This way, all the pretty glass will stay intact. ps. As usual, this post was 'educational', in that it is impossible to 'upgrade' a historic city centre to take this type of ground motion. You have to create one from scratch and that's way too expensive. 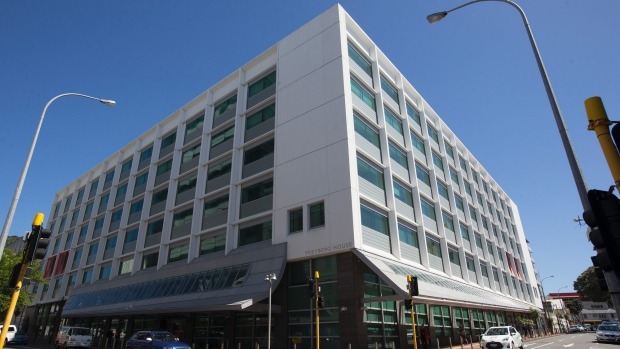 The best you can do is like Christchurch - pretend that the brick buildings that stood are good, put in 'upgrades', and fool everybody into thinking that it's good to go. 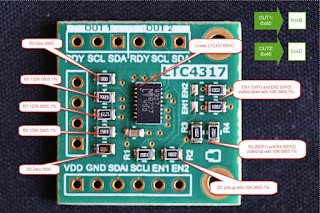 This uses the ltc4317 to add 4 more accelerometers. 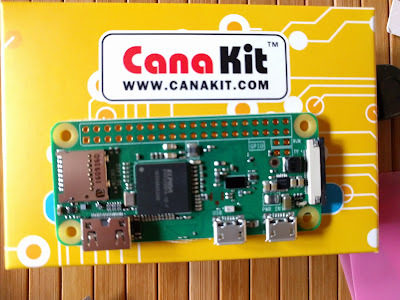 I'm getting a Raspberry Zero W, (with wifi). When they are finally shipped in bulk, they'll be cheaper to just hook up 2 accelerometers. Then you can have a big array on a concrete slab. This will be an extremely sensitive seismometer with the advantage of having a spaced array. I like to have a huge dynamic range, and multiple uses. When put in a bridge, you can get great diagnostics. All those stupid 'energy absorber' buildings should have this. There is now no excuse not to monitor every structure. Had New Zealand done this, they could have saved billions. A structure which does not change any response is not damaged. 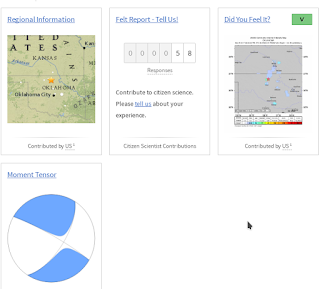 There is an almost perfect correlation between OK seismic energy and freezing temperatures. A cold spell cuts off the earthquakes, and now, the warm turns them on again. 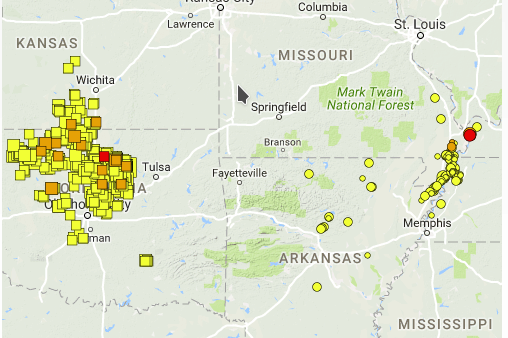 I was quite surprised by the large New Madrid earthquake. Called an m3.6, it is really an m5, quite deep. That's at the tip of the shear section, so the fault is extending. The Oklahoma strain field is tickling the tiger's tail. I was surprised, because I've been expecting an m5 in OK, there have been enough m4's. Anyway, the warm weather should bring us more action. You won't hear anything about this from anybody. They are all terrified of Mr. Big. 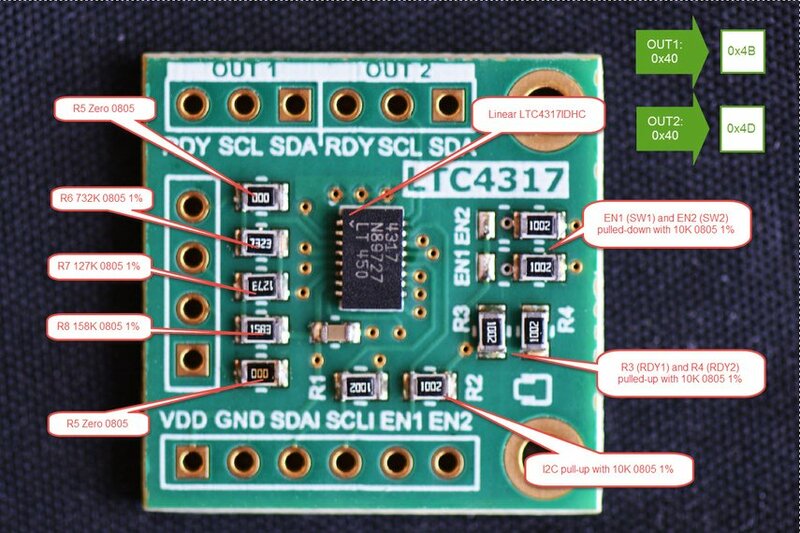 The LTC4317 is an amazing chip, in that it simply translates I2C addresses so you can cram more things like accelerometers on a single i2c bus for the Raspberry Pi3, or whatever. This was a horrible complex setup, that I got working 6 months ago, and it took me another day recently to remember what I did. That is why I am outlining it on my blog. There was no help available when I searched. The chip itself is a teeny-weeny thing, meant for surface mounting, and an amateur like me can't handle it. The specs are here. 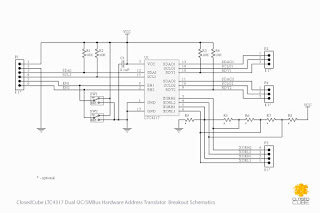 So, you go for a breakout board. This is a fairly new chip, so the board is expensive. It turns out that this board was made for a particular purpose, and has everything set up for a particular address shift. Just figuring that out nearly kills you, but it turns out to be great. The chip has a complex means to shift addresses involving split resistors of 1% tolerance. You could never easily get these things, but the board does it for you. So, the first bus adds a little bit and the second adds more. That means I can get an additional 4 adxl345's to the original 12c bus. 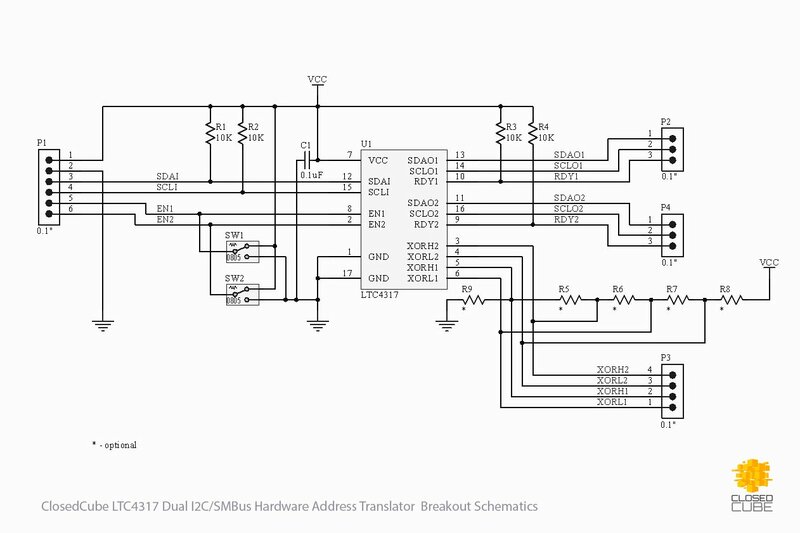 There are bus multiplexers, but that's more programming. 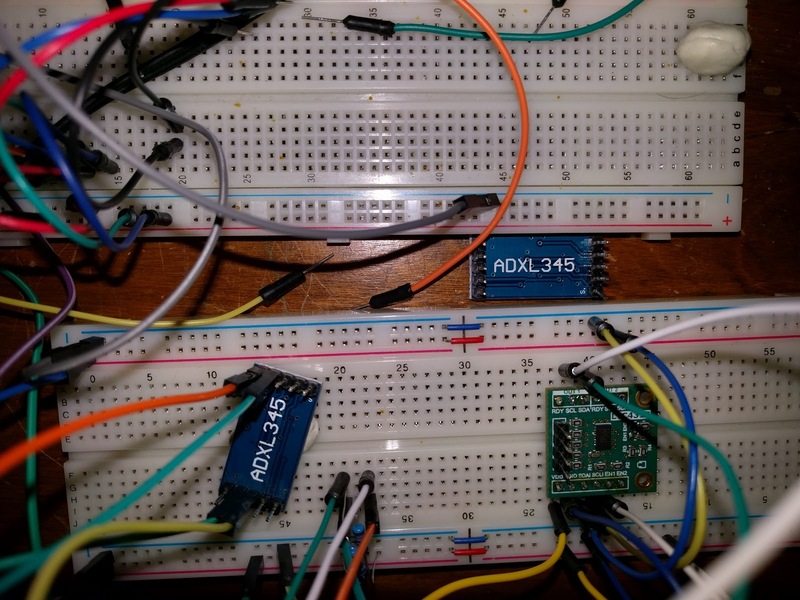 Zero documentation doesn't tell you that the enable leads have to be put high, or the output needs pullup resistors. You get some of that from the original specs, but it's all a mess. I got it to work, again. There's something weird with the output pullups, they have to be between two leads. But maybe that's superstition. Note that en1 and en2 need to be high. I also had a lot of trouble with the current injectors for the output scl and sda. Whew! I'm going with adxl345's because they work simply with smbbus, and you cannot mix bit-banging with these. These are failed breakout boards that I got cheap. You have to knock out r4 to get a second address. You can get these by the bucket-load directly from China. We've now shown that base isolation is garbage, but people still love 'soft, flexible' energy absorbers. This all comes from shake table non-physics. I'm not a denier of this belief, but once again I say there is no physics. As with base isolation, the hope is that a little bit of memory metal will take up all the energy, and the bridge will be good to go. At least I hope they instrument it. 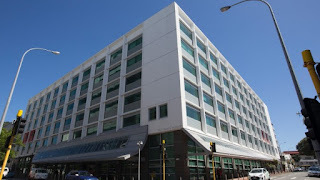 As with New Zealand, they put so much money in this, that they cheap out on the foundation, and instrumentation. So, although we see it fail, we don't really know why. The failures will just have to keep piling up until we can laugh at the engineers. However, that will be a heck of a pile if they don't instrument anything. **note** for future generations. Seismic engineers scale everything by peak acceleration, and that's how they run their shake tables. PGA doesn't vary from site to site, rock to soil. A 0.3 g earthquake is that everywhere. So if they can make a structure that goes from 0.3 g to 0.6 g, it's a great thing. Unfortunately, this has no physics. Damage scales with imposed shear strain, which is indicated by peak ground velocity, PGV. And that varies by a factor 10 to 100, site to site, earthquake to earthquake of the same magnitude. All this fancy stuff only gives you a factor of 2 in PGV, and that's buried in the noise, totally worthless. 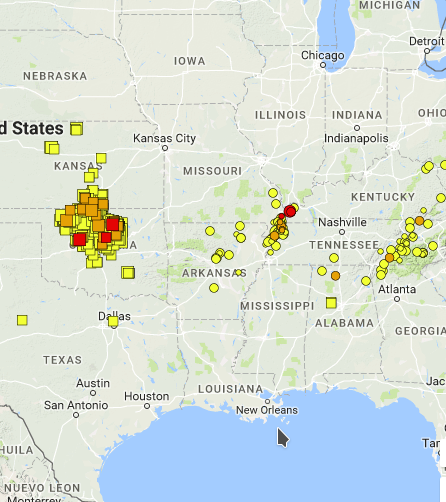 All the Texas excitement has got the OK earthquakes going at a last summer's high rate of 1 m4 per day. 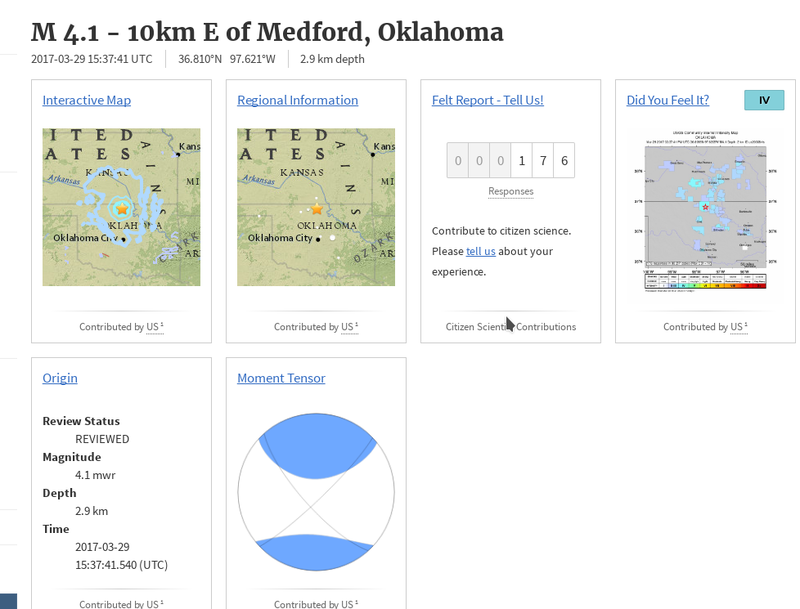 This is fan-bloody-tastic for earthquake watchers. Normally we have never got this rate until April or May, when the natgas frack water comes in. I assume that barrels of Texas water are coming, since they know to never inject that stuff in Texas (remember Azle?). 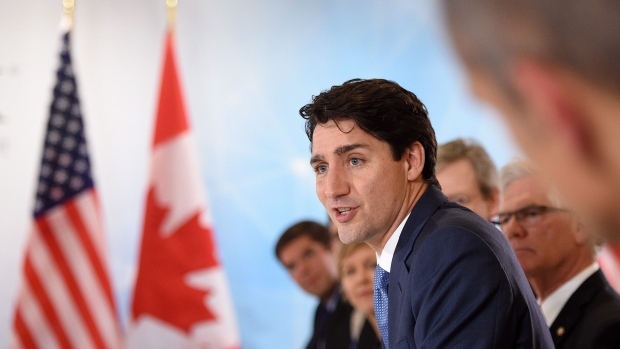 Any investment in oil sands will return a factor of 10 in a year or two when the m8's come a-calling. The m5's seem a bit tardy, give it another week or two. 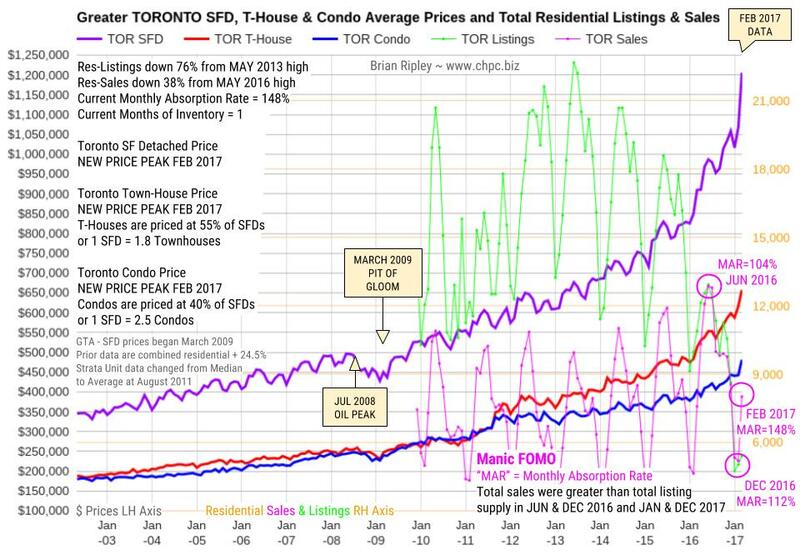 Reading this article you'd think that the Toronto housing bubble still has legs, but all the hot money has been sucked out of the system. There are a few 'desperate' people going after very few listings, so it looks really good. 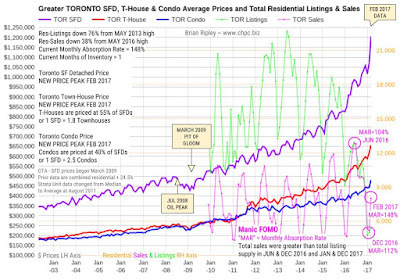 But the question to ask is why are there no listings, when people could get 20% more than a month ago? It's a vicious circle. In the past year or two all the frenzy has been driven by upgrading, with hot money being the blower on the forge. If you want to upgrade now, you'd have to crazy outbid others and then assume you could sell your house for a huge amount over asking. You'd need financing for this, the formal calculated spread is huge, and perhaps you wouldn't qualify. So people are sitting tight. Anyway, it always like this before a crash. Everything goes into paralysis for 6 months. Then it is dependent on 'desperate sellers'. Obviously, if you are strung out with a new house waiting, it is time to sell and then rent for a while, or take a long closing. Obviously, you won't do this, because the prices are zooming and you wish to wait to the last minute. Read the article and you'll be comforted, since there is nothing about a crash in it. 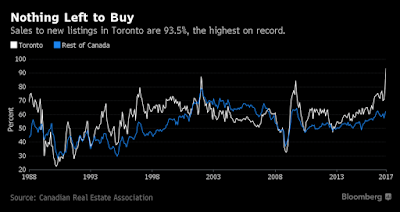 It is just assumed all the foreign buyers went to Toronto because of a 15% tax when they were all looking at doubling their money. That is an assumption with no physics (or hard data), and we all know how people really like that stuff. :) It's more likely that they all fled Canada. I've heard through various sources that the 'old person' problem is getting worse. In dysfunctional bureaucracies, people are going past 70, even if they don't really work any more. To get rid of them, you must 'show cause' and give a huge severance for years of service. Naturally, this can't be done, since nobody really works in those places, and anything you do will be 'age discrimination'. I retired early, but I can understand some people who have blown all their money and have nothing else to do. Still, politically, and to make room for young people, they should start chopping severance every year after 65. I can't wait to hear stories of the 'World's oldest employee'. They should get to be a hundred, at least. There will be a statement from the company saying that Stan has been a fine programmer. Really, what else could they do? 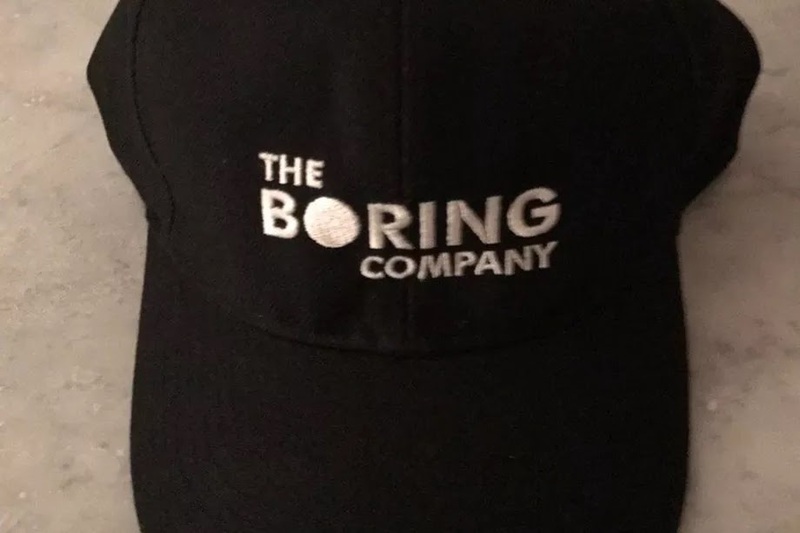 The Boring Doom of Musk! So, musky wants to start tunnelling without a speck of geotechnical engineering. He's got the hats already, so he's off to a flying start! I really like the solid 'O'. It's great. It's funny that I rail on about how seismic engineers don't know what they are doing, and here I am, complaining about the new guy, just because I've been doing it a few years. Let him go ahead, I say, who needs physics anyway? I hope his first hole isn't like this one. They started digging a simple 20 foot pit 6 months ago, and are still at it. They just move dirt from one spot to another, every day. 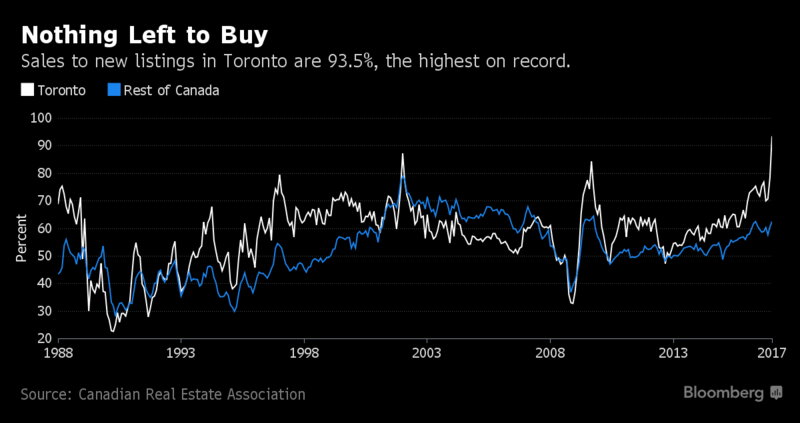 John Tory is paying for this, and if he doesn't get upset, why should we? They're having fun. Perhaps this is what musky wants to do. The BBC no less! They should know better, dingbats. This is where I have fun with my vanity blog, nobody else has to read it. So, if you have spent hours looking for one piece of fake news, just like a phoney correlation, then it becomes simple to ask a formulated question to dig up that piece again. 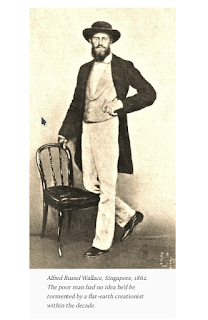 Since it is so bizarre and obscure, nobody has written a rebuttal to it. Google only finds that piece of 'fake news'. Although this is a one in a million thing, you can then report it as 'Google spreads fake news', even though nobody has ever heard of it. 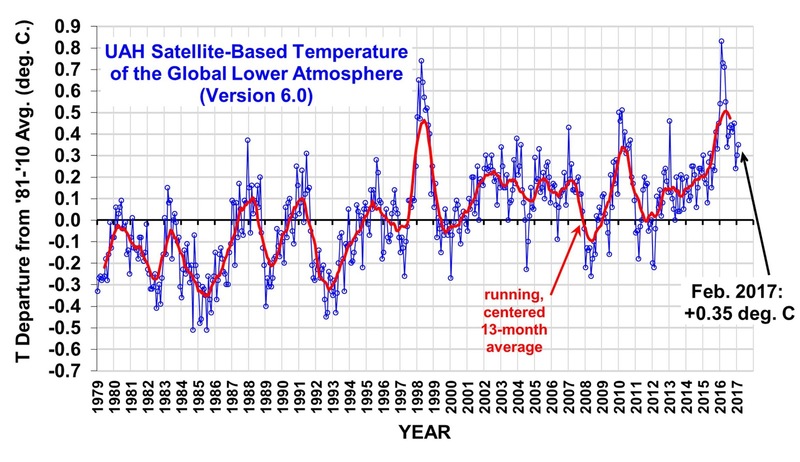 It's like correlating co2 with temperature, or Obama installing wiretaps on his own, dressed in a janitor's outfit. The big weakness of the Scientific Method is that you cannot refute nonsense. You can only say it doesn't follow the SM, and that is a meaningless statement these days. The hypothesis was that Toronto was following Vancouver due to the withdrawal of hot money. 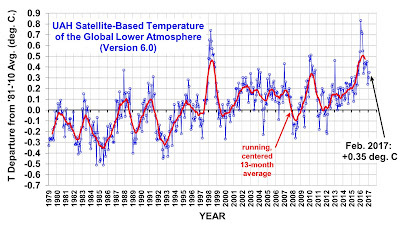 The latest chart shows some blips that putting cracks in the hypothesis. However, the listings are still way down, and that is a strong indicator. The very thin listings make the price blips somewhat questionable. I'm still sticking with the hypothesis of a crash. We'll wait for March. ps. if you combine volume with price you'll see that there has been a tremendous amount of money withdrawn from the market in the past year. That's the 'smart money'. Dummies are left to pick up the pieces. I remember when base isolation was a big thing. I said "Blah, you don't know the physics. ', or something like that. BI was another corruption from 'Shake Table Garbage'. At that time, the path to engineering glory was to build a bigger shake table, perhaps it still is. Base isolation and crapping around with shake tables only ever gave you a factor of two, in terms of PGV. Locating on soft soil was over a factor of 10. All of this destruction comes from a devotion to peak acceleration rather than PGV. I would have liked to see the velocities when this thing jumped the rails. Believe it or not, no engineer learns from this because it didn't happen in California. Also, you will have to take the shake tables out of their cold dead hands. The experience in Chile didn't change things, and this won't either. 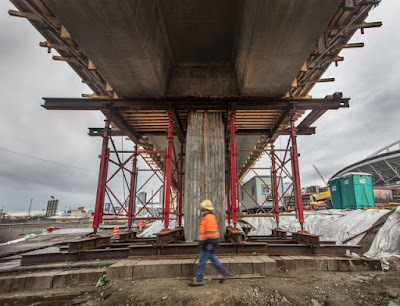 Look for more spectacular failures of engineered structures when the PGV exceeds 40 cm/s. No structure should lose it's functionality with 20-40 cm/s PGV. I think structures should go up to 80 cm/s, but people will regard this as a building code success, since it didn't pancake. Blah. The El Nino disrupts existing ocean currents and shifts a lot of heat to the Arctic. That heat is all dumped into space, but on the way it melts the Arctic ice. Here we have the Arctic ice volume the lowest ever. If you just like to extrapolate a straight line, with no physics, then you can safely predict massive gloom and doom. 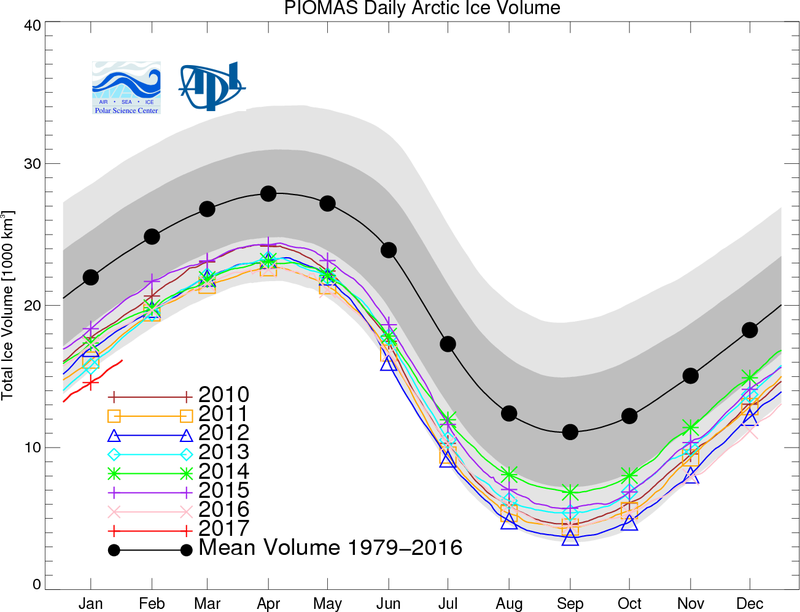 The entire Arctic will ice-free soon and the oceans will boil. We Canadians will have beautiful weather, but be boiled slowly like a frog. Yeah, to another hot summer! Boo, to more warmist gloating. As I've said before, we are not getting any normalization in the big ocean currents. The Pacific is looking at another backwash event. Sooner or later we will suffer very cold temperatures. But not yet.